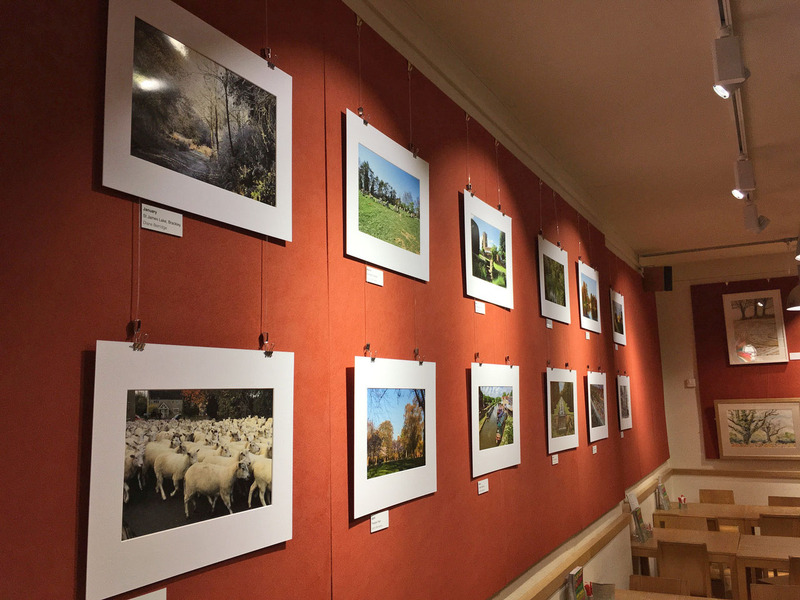 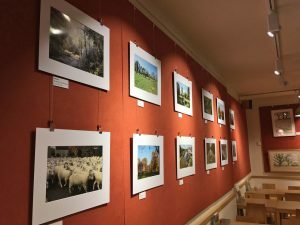 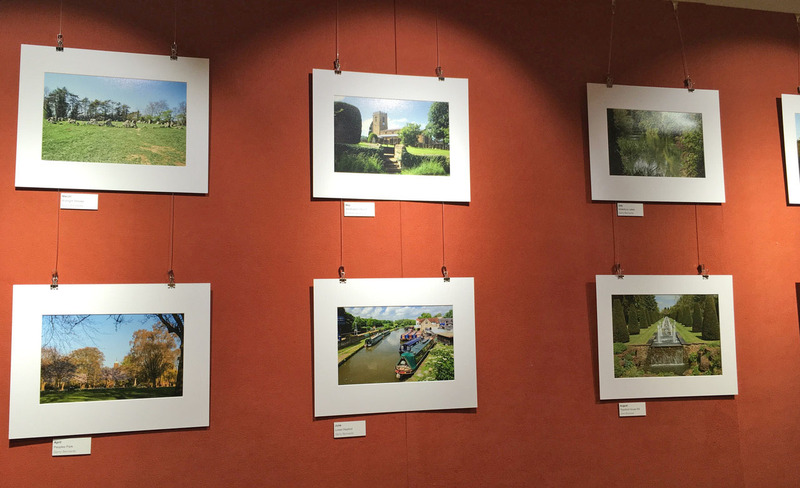 As we come up to the end of November, the Banbury Camera Club exhibition at Café Red has been changed again. 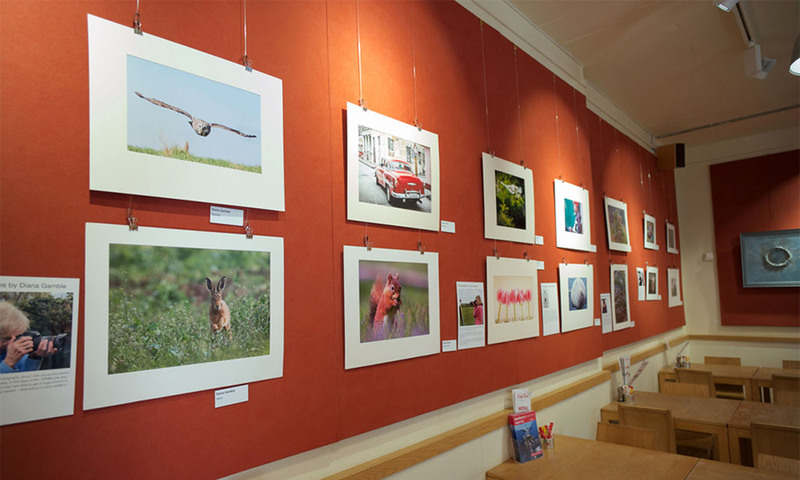 Jane Javis’ excellent prints of aircraft have been replaced with another set of prints by members of the club. These are the images chosen by staff at Katharine House Hospice for their 2019 Calendar. 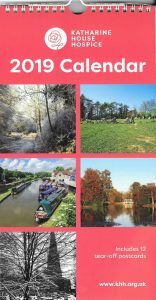 You can purchase your calendar at KHH shops or online.